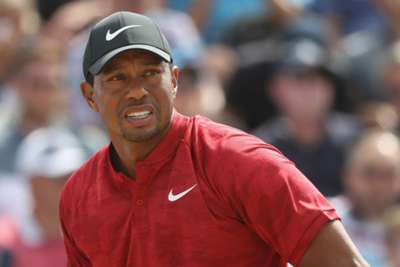 Tiger Woods winning a 15th major would be "the greatest comeback in sport" after he previously did not have a "hope in hell", according to Nick Faldo. A dramatic final day of the US PGA Championship saw Woods close with a 64 and fall just two strokes shy of eventual winner Brooks Koepka at Bellerive. It was another close call in a what has been a positive full-time return to the PGA Tour for Woods this season following three years of injury trouble. Woods was also in contention at The Open at Carnoustie last month and there is renewed hope that the 42-year-old can add to his haul of 14 majors next season. And six-time major winner Faldo has hailed Woods' efforts. "I didn't think he had a hope in hell of winning another major," Faldo said in quotes reported by The Mirror. "And now you have to say he does. "His determination to get back and all his efforts is incredible. That putt at 18 told him all he needs to know. He now knows that he can win again. "This is the greatest comeback in golf. If he wins again, it would be the greatest comeback in sport." 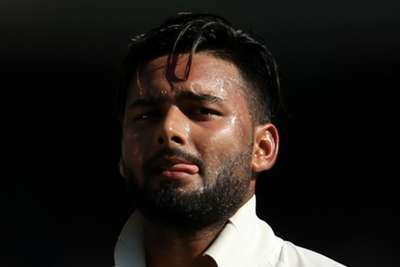 Rishabh Pant was Delhi Capitals' hero after Ajinkya Rahane showed he is not feeling sorry for himself having lost the Royals captaincy.